October is National Cholesterol Month here in the UK, dedicated to raising funds and awareness around the prevention of high cholesterol, featuring charities such as HEART UK. 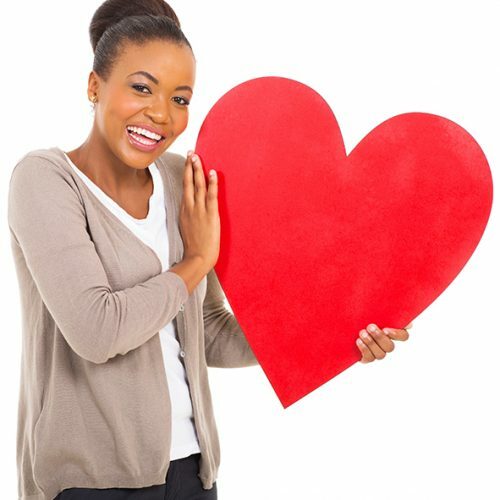 There are many risks associated with high cholesterol that can often lead to serious, and even fatal, health problems. The good news is that cholesterol can be controlled, and high cholesterol can be lowered to help prevent these associated risks. For information on what cholesterol actually is and its purpose in the body, visit the NHS website. 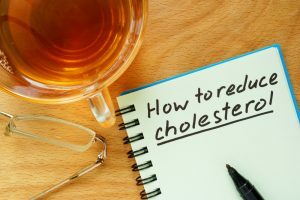 High Cholesterol can cause big problems, but there are some straightforward changes you can make to lower cholesterol in the body. Get checked – most importantly, know what you’re up against. A quick health screen (including important cholesterol information) for your workplace can provide great insight into the state of your employees’ health, and can give a good indication of the next steps. Click here for more information about onsite workplace health screens. Encourage employees to get active. On-site sports and activities, walk/cycle to work initiatives, regular activity/team-building days – there are plenty of options! Become a smoke-free workplace. Easier said than done, but encouraging your employees to stop smoking will help create massive improvements in workplace health, wellbeing and productivity. For more information, click here to read our recent blog post on smoking in the workplace. Addressing cholesterol in the workplace may just be the start of your wellbeing journey, and New Leaf Health are here to help. For more information on our cholesterol related health services, email enquiries@newleafhealth.co.uk or call our team on 01384 877855. For more information on cholesterol, visit the NHS website or the British Heart Foundation website.